I love books that ask "what if?" 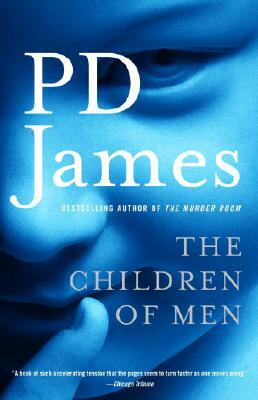 In this novel men have lost the ability to reproduce, and the world's population is dwindling. A thoughtful look at how humanity reacts to despair and grasps at hope.